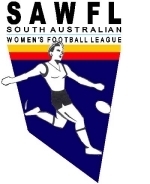 Affiliating with the South Australian Women’s Football League (SAWFL) in 2015 will be a two-part process, which falls into line with the SAAFL affiliation process. Refer to the bottom of this page for Part 1 of the SAWFL Affiliation Form, which must be completed and returned to the League by no later than 5:00pm, Friday 28th November 2014. Part 2 of the SAWFL Affiliation Form will be distributed to clubs following the 2014 SAWFL AGM and must be completed and returned to the League by no later than 5:00pm, Friday 30th January 2015. If you have any questions regarding the 2015 SAWFL Affiliation Process, please contact Caitlin Brady - caitlin@saafl.asn.au or (08) 8443 8999. Please Note: the corresponding SAWFL By-Laws and Sub-Rules will be altered in the coming months to reflect the details below. 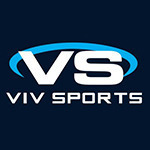 As of the 2014 Season, the following promotion and relegation rules come into place: At the end of the Season, the winning team of the Division 2 Grand Final is promoted to Division 1 in the subsequent season, and the team at the bottom of the Division 1 ladder is relegated to Division 2 in the subsequent season. These promotion/relegation rules do not apply to a club which has a team in both Division 1 and 2. These rules are subject to changes which are dependent on team entries in the subsequent season. At least 15 years old as at 1st January in the year of the competition. 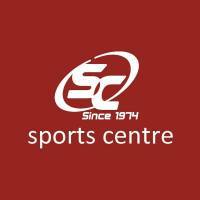 Exemptions may apply for underage players, please refer to the SAWFL By-Laws – Annex F Dispensation Policy. Under the age of 18 years as at 1st January in the year of the competition. Overage players are not permitted in this competition. In line with national requirements, this competition is now an Under 15 competition instead of an Under 16 competition. At least 12 years old as at 1st January in the year of the competition. Exemptions may apply for underage players, please refer to the SAWFL By-Laws – Annex F Dispensation Policy. Under the age of 15 years as at 1st January in the year of the competition. Exemptions may apply for overage players, please refer to the SAWFL By-Laws – Annex F Dispensation Policy. Please Note: There will be no Under 12 Girls competition to be held by the SAWFL in the near future. 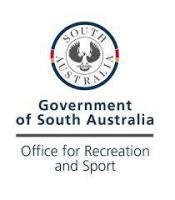 Affiliation Fees are invoiced to SAWFL clubs by the SAAFL in four equal instalments throughout the year. In 2015, fees are due and payable by – 30th April 2015, 31st May 2015, 30th June 2015, and 31st July 2015. 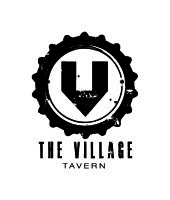 Approximately $300, which is to cover the cost of 5 x SAWFL Presentation Night Tickets. The costs associated with tragedy insurance and administration have been waived in 2015. 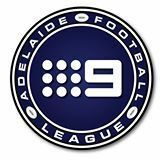 Female teams that are affiliated with a SAAFL club will be covered under public liability insurance as this is paid for by the SAAFL club as part of their affiliation fees to the SAAFL. 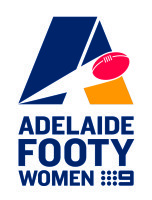 Female teams that are NOT affiliated with a SAAFL Club must ensure they have their own public liability insurance. Please note that umpires fees must be paid directly to umpires by the home team. The SAWFL will no longer be covering the costs of umpires fees for finals. In all Finals, both competing teams are required to pay equally. FOr further information please refer to the below "Guide to Establishing a Female Football Team".